Earlier this month we released our second “Sigma Affiliate Quarterly Update” newsletter that contained a variety of important information. One of the most exciting sections of the newsletter was the “Coming Soon” segment where we gave you a sneak peek of upcoming products! In case you missed the newsletter, here is a recap of upcoming products! We’re also excited to announce that many of our makeup products will soon be sold individually! Eye shadow shades from the Bare, Dare, Flare and Paris palettes will be sold for $11 each. 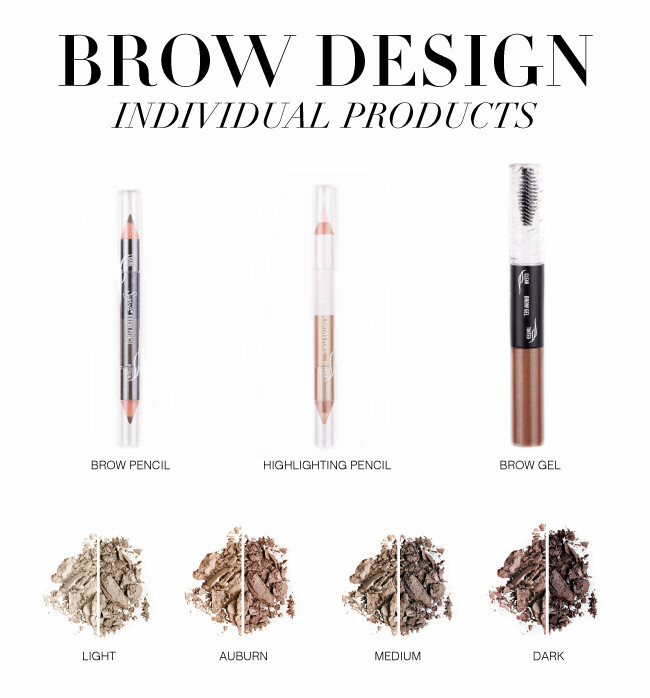 We will also begin selling components of the Beauty Expert - Brow Design Kit individually. The brow pencil ($12), highlighting pencil ($12), brow gel ($12) and brow powder shades ($14) will be sold separately! Stay tuned for more product details, information and exact release dates! Which products are you most excited about? Comment below! I'm super excited for these to release!!! They are gorgeous!! I'm so excited! Can't wait to get my hands on some of these. I can already picture all the reviews and tutorials! I will definitely get the bare eyeshadow base! 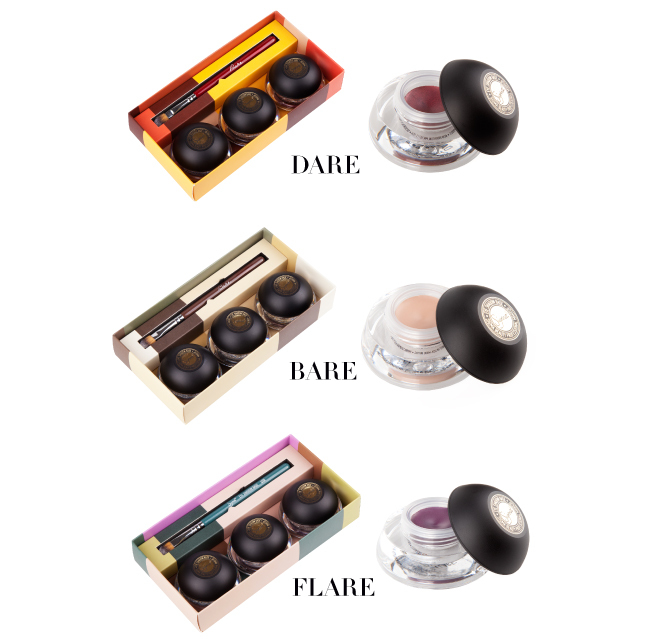 Ooooo I can't decide if I like the Bare or Dare eyeshadow bases more! So excited about the individual eyebrow pencils and eyeshadows! I love all of these products already!! 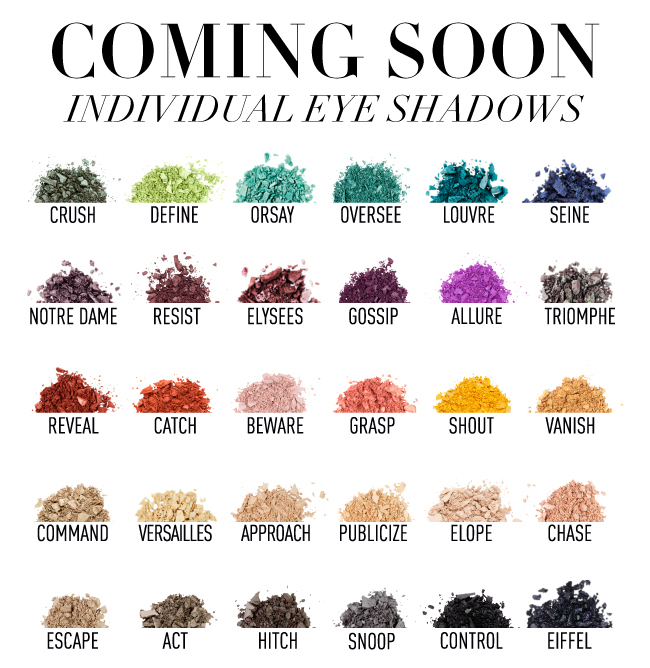 I'm especially looking forward to Eye Shadow Bases!! Great way to continue the makeup line!! On another note, I would love too see more Sigma stores opening across the U.S.
Congratulations on the success =)!! How exciting!! i cannot wait for those bases! Just can't wait for these to release. Loved it. Would definitely want to try it. The bases are going to be a hit, I'm sure!